I submitted a support ticket 5 days ago and have heard nothing. Had an error with suggestion to upgrade. For the life of me, I don't see on your website how to download the latest version of CloudBerry backup for Mac. Go to the menu to the option to check for upgrade. Click that and it will either start the upgrade or take you to the page on the site. I understand you’re on Mac but in windows it is under the help tab. What RCS wrote is absolutely valid. 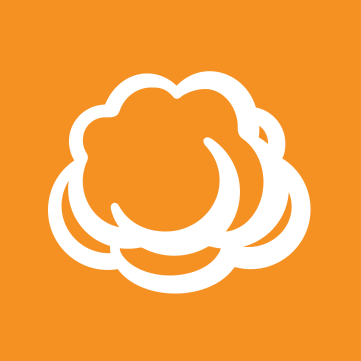 Or, if we are speaking about Mac, here is a link: CloudBerry Backup for Mac download page. And regarding not hearing back from us in the support ticket - I just found the ticket and it is replied. Can you please check your Spam folder to see if our reply wound up there? Also, you can go and sign up on our current ticket system portal. That way you can see all the tickets you submitted in one place and interact with them. I do not see the link for checking for upgrade. Help menu has "Search" and "Feedback". The About dialog has no upgrade link or button. I will use the link you provided. I don't have any spam filter, so all e-mail gets through. I never saw the reply to my support request. I cannot login to the support system. I used my e-mail address and what I believe to be the correct password (used to get here) and get the message "Invalid e-mail address or password". Could you please re-send your support ticket reply and I'll see if I get it. Don't know where the problem is, but communication is definitely broken down. If I don't hear anything, I'll try submitting another issue through the application and include my e-mail address somewhere in the body of the message. Maybe I'm registered under the wrong e-mail. You need to register a separate account for the ticket system. As for the reply, I just forwarded it again to your email address. Thanks, I got the e-mail. I will register for the ticket system. How to upgrade using the CLI?